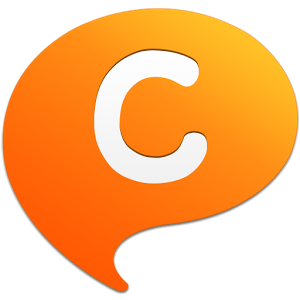 Samsung claims that it has 100 million users of its proprietary ChatON messaging service. With that many eyeballs on your software, it makes sense to give it a little spit and polish, right? 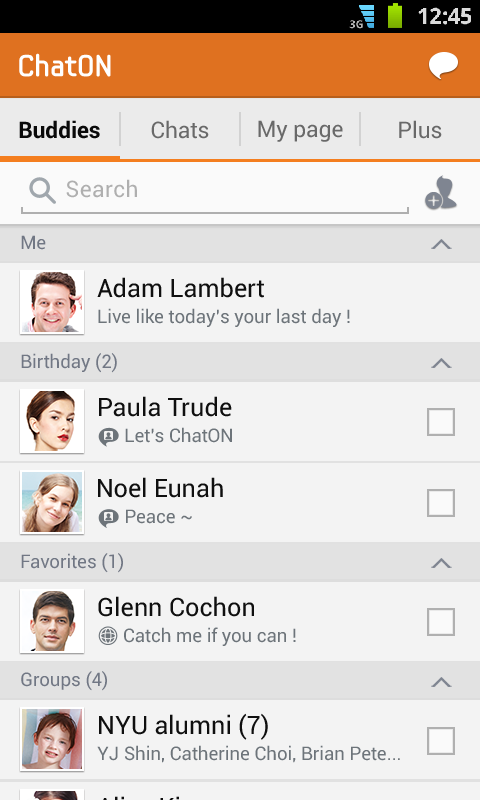 To that end they've release the 3.0 version of ChatON to the Play Store, complete with a fresh Holo interface and a few more options. 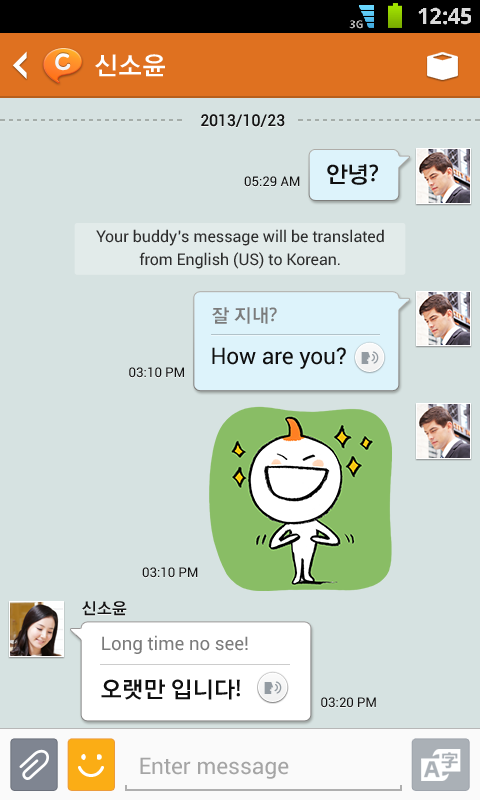 Those of you with Samsung devices are probably getting the update anyway, but the cross-platform chat service is available to most Android devices. The new user interface is flat as a pancake, as opposed to the decidedly iOS-style look that was previously featured. Users can now change the background (wallpaper) of My Page, ChatON's social network-style profile page, and add videos, images, and locations to other profiles via the PostON feature. 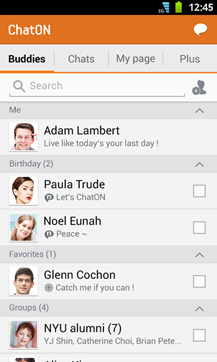 The new version also includes the ability to share content from LIVEpartners (Samsung's partner news and entertainment sites) directly to other ChatON users. It looks like Samsung is really pushing the social networking angle here. Other than that, there's also a big fix for the push service. Enjoy the new look if you're a regular ChatON user, and if you're not, remember that you can disable bloatware via the Settings>Apps menu on Android 4.0 and higher. Cheers. 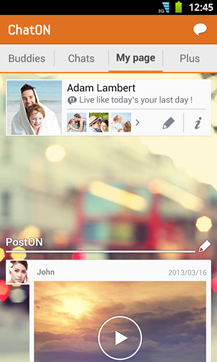 - The new UI design helps you to use ChatON in an easier and simpler way. - You can change the background of My page as you want and upload multimedia contents such as images, videos, and location information on PostON. 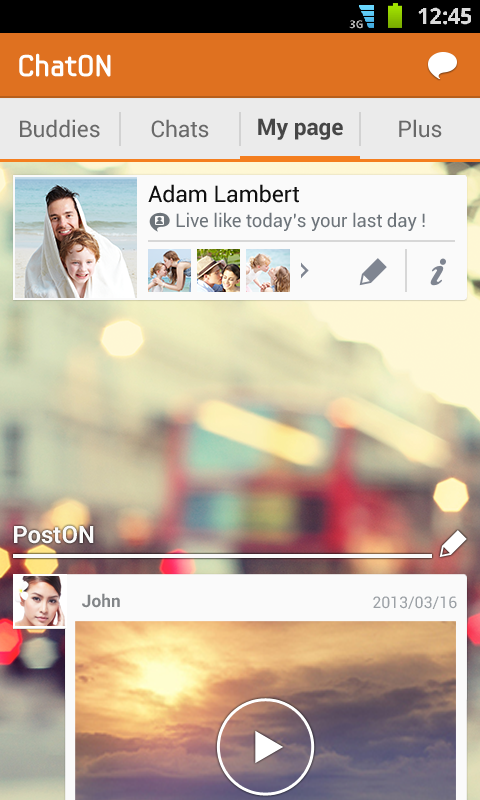 - Share a variety of news from LIVEpartners with your ChatON buddies. 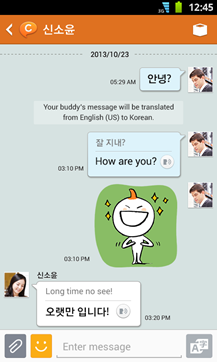 - Abnormal stop issue when using Samsung Push Service v1.2.2 or above has been resolved.